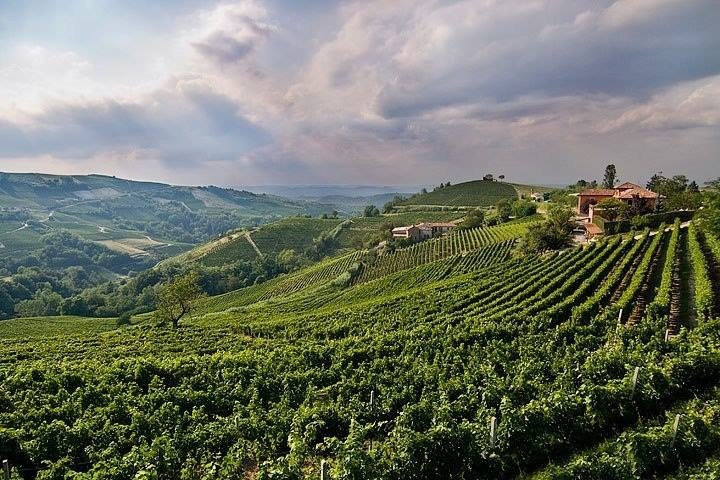 Discover Italy’s famous Northern wine growing regions, enjoy tastings and experience the wine making process. This tour takes you through Maremma, Chianti Gallo Nero & Montepulciano. See some of the most beautiful Tuscan towns including Siena and San Gimignano. Marvel at the iconic sight of the Leaning Tower of Pisa. Be charmed by the colorful fishing villages of the Cinque Terre. South of Rome visit the fascinating archeological ruins of Pompeii. Stay in Sorrento and visit the Isle of Capri taking a boat ride out to the enchanting Blue Grotto. Visit to the BLUE GROTTO (weather permitting / entrance fee included). One bag per person included plus one piece of hand luggage. Children accepted from 12 years of age at adult rate.